Loss Statements prepared from photos supplied by your claimant using the ACE PhotoQuote app, branded with your company's name and logo at no extra charge and no fee per use! Features an itemized report prepared by a licensed appraiser using Mitchell Ultramate and prevailing rates. Click Here for more details. ACE is now hiring Auto Physical Damage and Heavy Equipment Appraisers. Send resume to careers@ace-it.com. 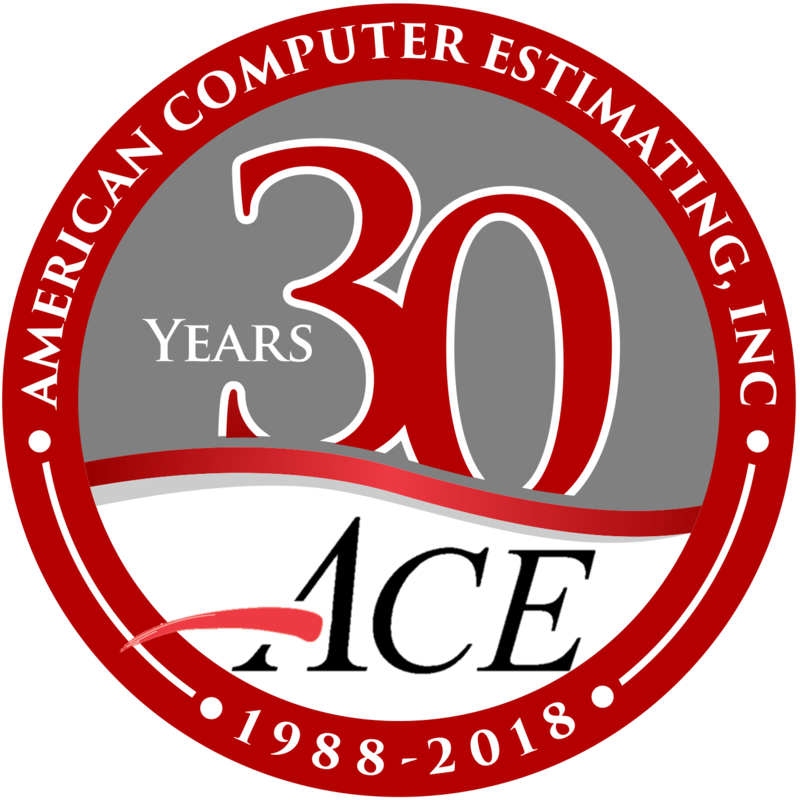 Founded in 1988, American Computer Estimating, family owned and operated, was the original outsource for desk reviews of auto physical damage claims. ACE is the industry leader in auto, heavy equipment, subrogation, and property appraisal reviews. We are determined to remain the leader in our field by investing heavily in new technology and human resources. Website design and web code Copyright © 2015 - 2018 Anthony Puppo. All rights reserved.